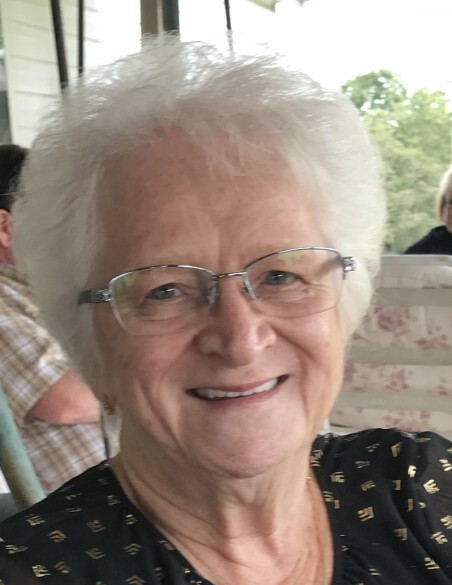 Mildred A. Gardner, our sweet and beautiful mother, grandmother, great-grandmother, great-great-grandmother, sister, and friend went to her Heavenly Home on Tuesday, March 26, 2019 at the age of 84. Born March 2, 1935 to the late Hershel and Mary Henry. Preceded in death by husband of 48 years of marriage, Richard A. Gardner and several siblings. Attended the Grove City Church of the Nazarene. Our mom was adventurous and full of life and influenced so many. She taught us the importance of God and family. Mom was the glue that held our family together. Survived by her four loving daughters, Mary (Rev. Edward) Groff, Debbie (Bob) Williams, Tina Staten (Robert White), and Cheryl Dye; 14 grandchildren, 34 great-grandchildren, and 2 great-great-grandchildren; siblings, Betty Parker, Ruth Collier, and Ronald Henry.